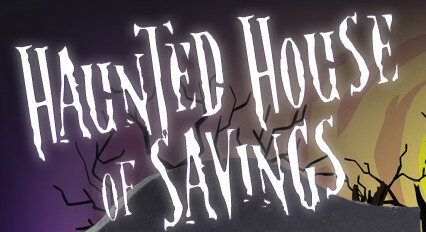 Instant Win Game & Sweepstakes: Haunted House of Savings! Play to Win $! If you're feeling lucky, head over here to play the Haunted House of Savings instant win game & sweepstakes! You could be super lucky and win the grand prize of a $1,000 Shop Etc. Mall Gift Card or you could instantly win $10 or $25. Good luck! Let us know if you're a winner!